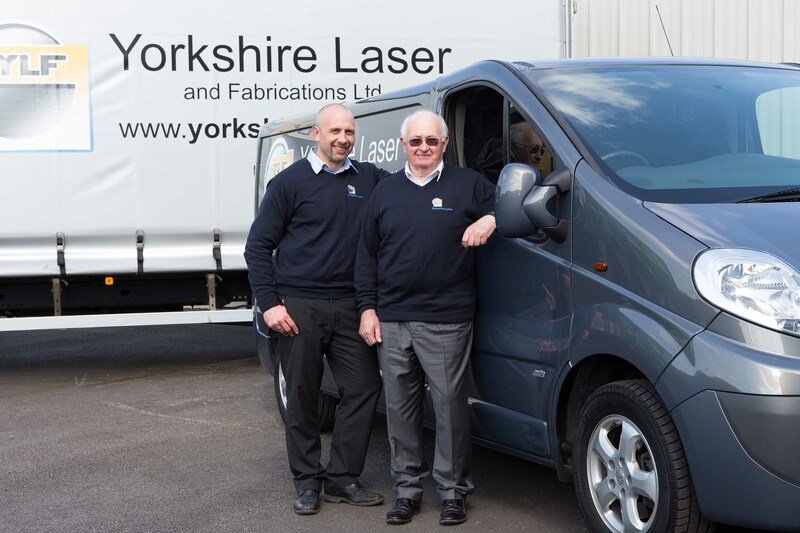 Yorkshire Laser Fabrication are celebrating one year since they moved to their new Normanton-based factory. The purpose built complex allowed the Sheet Metal Fabrication specialists to almost treble its size and offer 24/7 service to customers. Centred at Mildred Sylvester Way, Normanton, Yorkshire Laser have used their new 36,000 square foot of space to continue to expand it’s engineering team and invest heavily in state of the art software. The laser cutting specialist majors in boxes and brackets for the automotive, telecoms, medicinal and fire safety sectors and has recently been recognised for its exporting excellence and quality of service at the inaugural Wakefield Manufacturing Awards. Yorkshire Laser have also attracted new markets and recently won a contract to manufacture boxes for a pioneering fire detection system, the EXXFire. Made in the Netherlands and sold to customers including Siemens and the European Space Agency, (ESA), it has enabled the Normanton based business to continue to grow its laser cutting and fabrication reputation around the globe. “We have had continuous growth since the expansion and are always looking for new markets to work with,” he added.